Ah plumeria! Those fragrant delicate flowers used in Hawaiian leis. 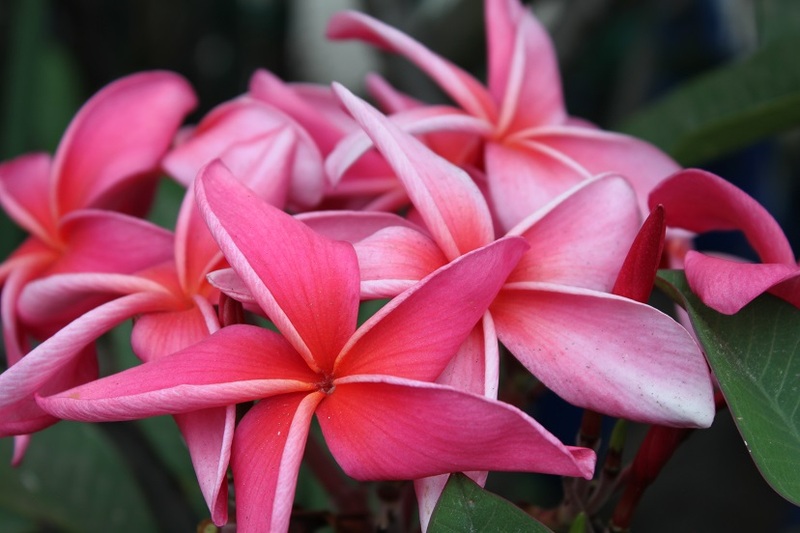 Interested in growing a plumeria at home? 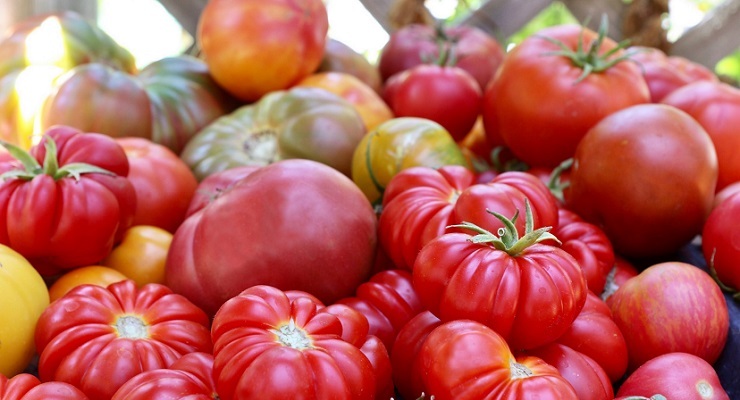 Enjoy a guided tour of the blooming grove of nearly 100 plants on Tallac Knoll at the Los Angeles County Arboretum and Botanic Garden. 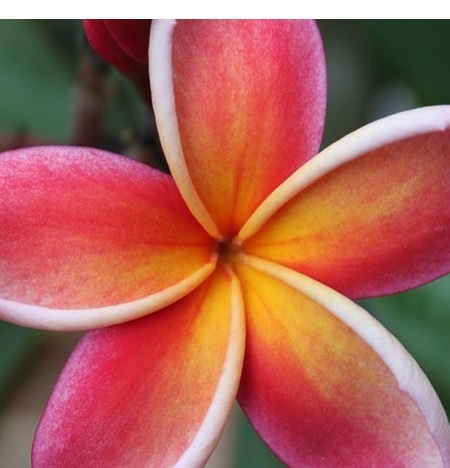 Learn about plumeria basics at The Arboretum workshops led by local plumeria experts. Some of the best Southern California plumeria vendors, including Jungle Jack’s Plumeria and others, will be selling plants. Plumeria Day will be held Saturday, July 28, 2018, 9:00 a.m. to 2:00 p.m. at the Los Angeles County Arboretum & Botanic Garden (301 North Baldwin Avenue, Arcadia, CA 91007). Admission is $9 to $4; Arboretum members free. For more information, contact (626) 821-3222 or visit www.arboretum.org.